Recently a friend of mine was interested in 'upgrading' his Mazda Roadster (that's Miata MX5 to most of you) to a 2+2. Choices included the BMW 320Ci, the Audi A5 and even the Volkswagen Scirocco. We had a small discussion on the cars mentioned above. It made me take a long look at the Scirocco and I realized why I never caught on with its looks or why it didn't make me weak in the knees even though it drove extremely well, had a great sports car driving position and was very well put together. The reason was that the Volkswagen Scirocco is actually a fifth generation Honda Civic EG model from the early to mid-1990s fitted with wider arches. 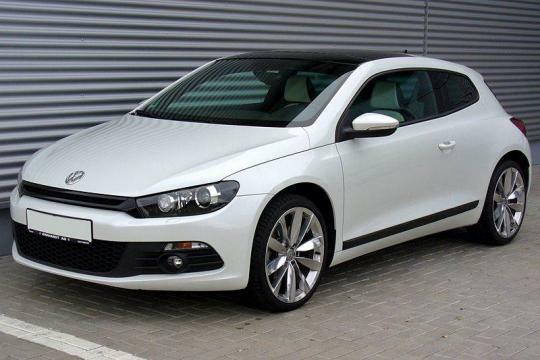 The VW Scirocco is supposed to be a three door coupe. In reality it is as low as the Honda Civic mentioned above. It may be wider than the Civic but if you look carefully, it does have the same side silhouette as the Civic. Take a proper look at both car's C pillars. Imagine the EG Civic with a wide arched bodykit (and slightly smaller rear windows) with different badging and you get a VW Scirocco. This is especially even clearer if you were slightly drunk or on medication. 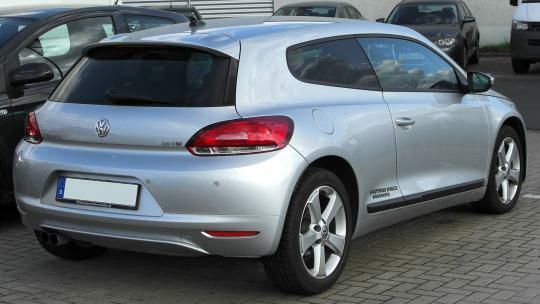 I somehow think that VW missed the boat in styling the Scirocco. 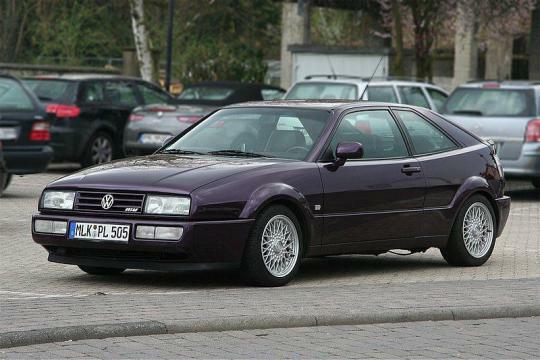 It should have been done like an updated version to the VW Corrado (below) instead of a very sporty Golf which it is based on. It should have had a more sloping rear hatch instead of still thinking of being practical and all that. Since VW already has the Golf for practicality I still wonder why VW didn't go the whole hog and make a proper coupe. What VW actually came up with is a recycled Honda Civic EG series with a wider rear end. Imagine what would VW do in about fifteen years or so, a copy of the final Euro Civic type R hatchback with wider rear arches? there should be a sedan version to it! What garbage, might as well say the new Rolls Royce looks like an old Merc E class? I beg to differ. The New RR like the new E-class? Actually the New E-class looks like an old Merc from the 1950s. And you don't need any alcohol to believe so. Except for the Beetle, VW has never been known for its styling genius. "slightly drunk or on medication" just about sums it up. 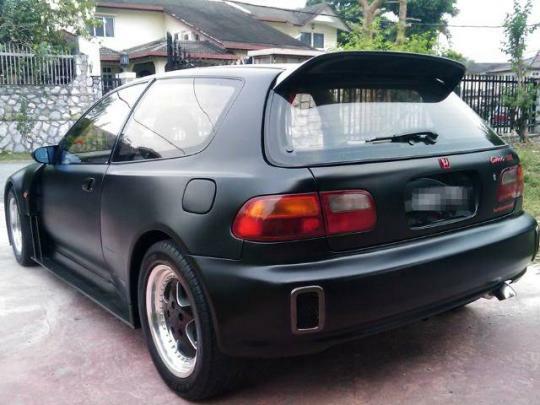 Haha this article has probably given civic wannabes an idea on how to mod their civic. make a scirocco replica. Well the similarities between the 2 cars are rather apparent. The scirocco has never appealed to me as i don't like hatchbacks. i prefer a proper coupe.